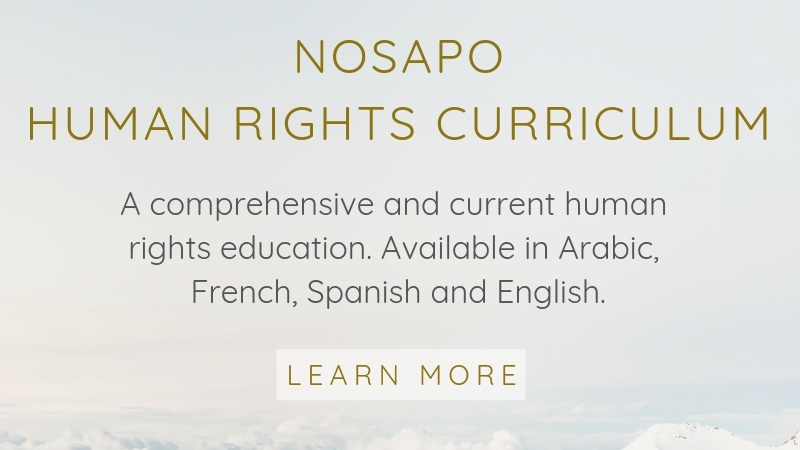 Nosapo is a 501 (C)(3) Massachusetts nonprofit organization that provides thoroughly researched, culturally sensitive, and demographic specific human rights, health, and educational resources. Knowledge empowers, and the best form of advocacy is to stay informed. Information regarding how to apply for asylum safely, with the most accurate direction and current news on United States policies as well as policies in Arizona, California, and Texas. We have also listed key resources in Arizona, California, and Texas such as: social services (housing, meals, clothing), medical/healthcare services, legal aid, support for women, and organizations for children/unaccompanied minors. This information is also available to print in a brochure, abbreviated version in Spanish and English. Nosapo arrival materials encompass pertinent information for individuals arriving as refugees or asylum seekers to Italy, who may or may not wish to relocate to another country in the European Union. Booklets printed in English, Arabic, French, and Italian encompass useful resources, contacts, and key steps for navigating the asylum process and types of protection under Italian and EU law. Booklets encompass essential information and resources in Italy, as well as specific booklets for Rome, Sicily, Naples, and Milan.